Each and every one of us has someone inspirational we want to pay tribute to. For acclaimed local director Eric Khoo, it’s Japanese artist Yoshihiro Tatsumi, an artist known for starting the gekiga style of alternative comics in Japan. 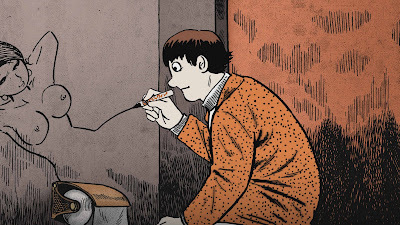 Questioning why manga should be always be appealing and dreamy, the 76-year-old who coined the term “gekiga” redefined the manga landscape in 1957 by offering readers a genre of down-to-earth and unsettling comics. It is not difficult to imagine Khoo being inspired by Tatsumi’s style of gekiga comics, considering how his previous works like Mee Pok Man (1995). 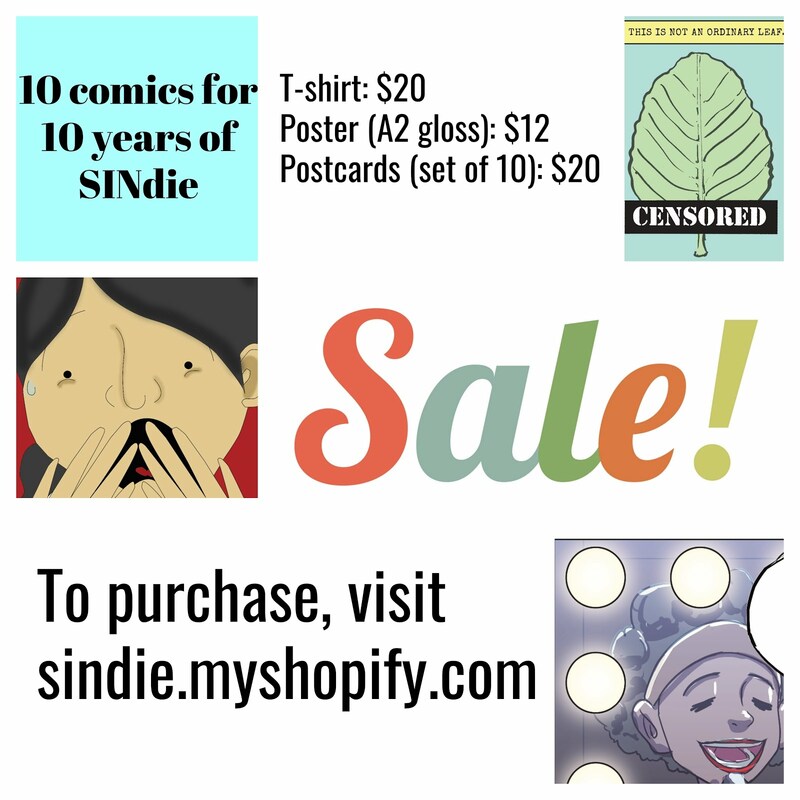 12 Storeys (1997), Be with Me (2005) and My Magic (2005) were all hypnotically sad and beautiful at the same time. 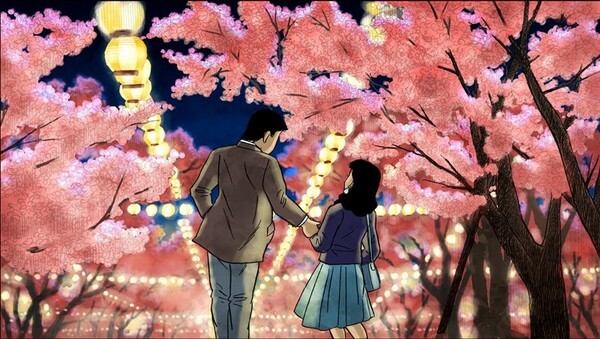 For the first time, the Cultural Medallion recipient tries his hand at an animated feature, and the result is a mesmerizing memoir that is as inspirational as its subject. Biographical films transport us into the worlds of people we may have only read about in newspaper reports and magazine articles. 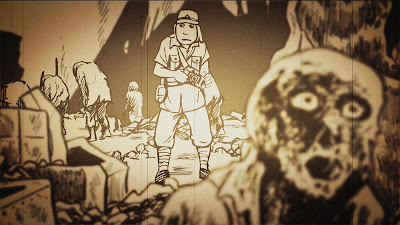 Here, the 96-minute production based on the 840-page manga memoir A Drifting Life gives us an insight into the life of Tatsumi, who began drawing as a comics artist in post-war occupied Japan, before being influenced by real life situations and inventing the gekiga genre of Japanese comics for adults. Tatsumi’s story is interwoven with segments based on five of his earlier short stories. Each of these tales evoke a poignant sense of realism – Be it the horrifying truth behind a photograph in “Hell”, the eccentric relationship between man and monkey in “Beloved Monkey”, the pitiful journey of the protagonist in “Just a Man”, the lurid imageries in “Occupied”, or the bittersweet love story in “Good-bye”, these stories remind us of the harsh world we live in. Yet, there is something lyrically beautiful about these stark illustrations. These human conditions are affectingly painted on Tatsumi’s canvas and translated on screen by Khoo’s talent. Featuring a wonderful voice performance by Tetsuya Bessho and emotionally moving music by Christopher Khoo (who was only 13 when he composed the music some two years back), this animated film has been selected as Singapore’s official entry for the Oscars. Audiences will be enthralled by the visual style of the film, which is kept tightly to Tatsumi’s original drawings. 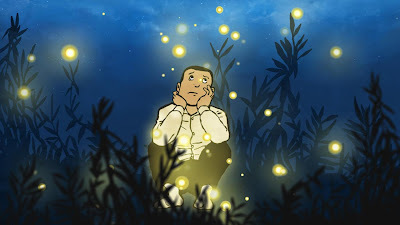 There are many magical moments which will leave you enthralled – watch out for one particularly stirring sequence where a young Tatsumi comes to a realization and floats in the serene night air, surrounded by gorgeous fireflies. Above all, this film is a tale of inspiration which reminds each and every one of us what it’s like to be bathed in passion and love. Things may get us down in this bustling world we live in, but with a little imagination and a determination to pursue what you enjoy doing, the boundaries are limitless. 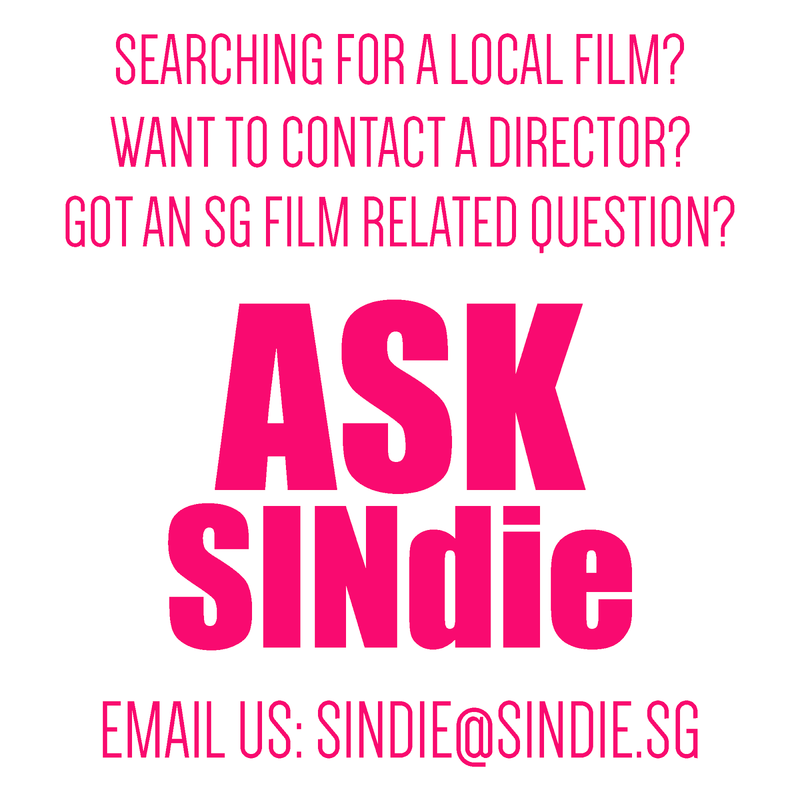 For those who have lost confidence in Singapore films, look no further than Khoo’s latest feature film. After a world premiere in the Un Certain Regard section at this year’s Cannes Film Festival, we are certain that it will continue putting Singapore on the international film map. This celebration of life is one well worth your time. Tatsumi is now showing exclusively at GV Vivocity and GV Plaza.